Saturday morning in the skies above the Mojave desert, the world's largest aircraft took to the skies on its inaugural flight. The massive twin-fuselage Stratolaunch jet soared into the desert sky and spent almost two hours airborne. Designed to carry as many as three satellite-laden rockets at a time under the center of its enormous wing, which stretches 385 feet (117 meters) -- a longer wingspan than any other aircraft, Then at an altitude of 35,000 feet (10,668 meters), the rockets would be released, (No rockets were installed for this flight) ignite their engines and soar into space. 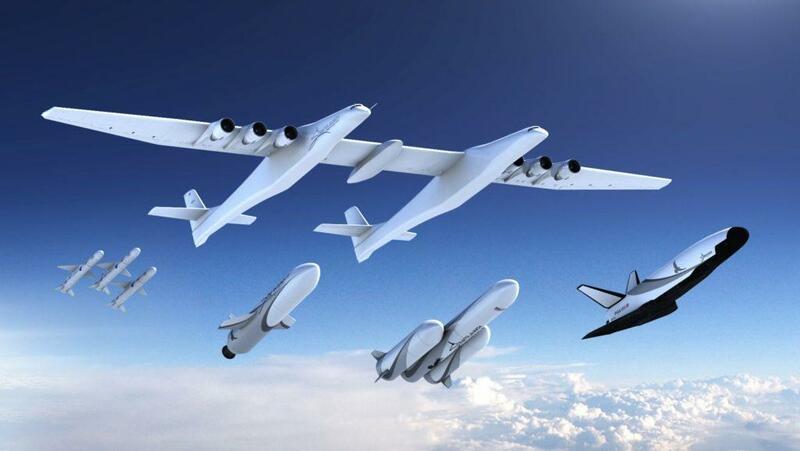 Founded by the late billionaire and Microsoft co-founder, Paul G. Allen, Stratolaunch is vying to be a contender in the market for air-launching small satellites. There's several advantages of such air-launch systems include being able to use numerous airports and avoid the limitations of fixed launch sites which can be impacted by weather, air traffic and ship traffic on ocean ranges. 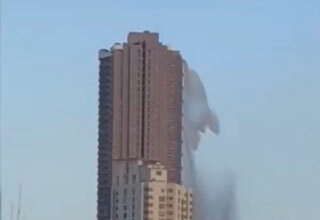 They include the six-engine Antonov AN 225 cargo plane, which is 275.5 feet (84 meters) long, and the Boeing 747-8, which is just over 250 feet (76.3 meters) long. The Spruce Goose, Howard Hughes' eight engine H-4 Hercules flying boat, has an approximately 320-foot (97.5-meter) wingspan but is just under 219 feet (67 meters) long. 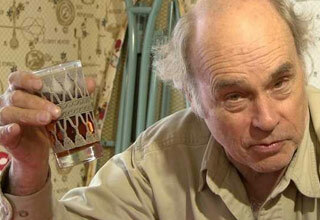 NEXT ARTICLE In Honor of His Birthday, The Absolute Best of Jim Lahey!